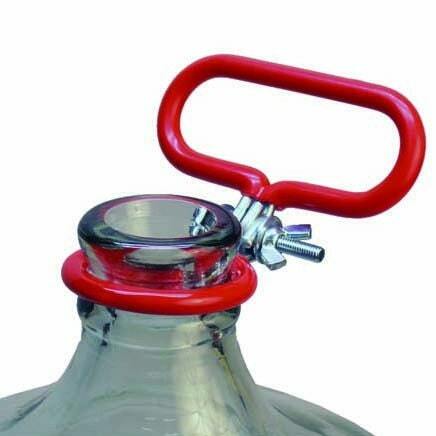 These handles fit around the lip of glass carboys. They make an empty carboy easier to carry (especially when wet). These are not meant to carry full carboys without additional support. 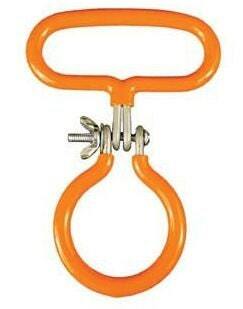 Always carry full carboys while supporting them from the bottom! We ship worldwide, and combine shipping! Please inquire for a shipping quote!